Make these simple planting pots to grow your seedlings. 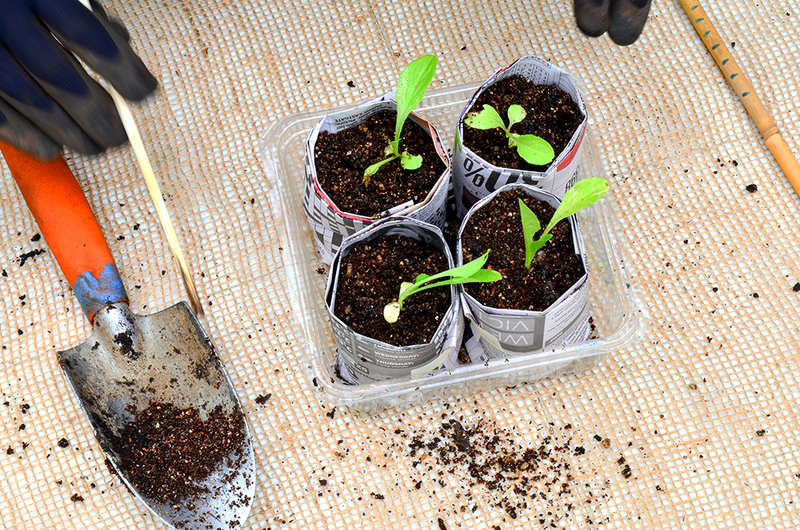 Making newspaper pots is an inexpensive way to make pots for your seeds and seedlings. Make them, plant seeds in them, and once they are big enough to withstand the outside elements, simply plant them whole into the garden. The newspaper will eventually rot down in time for the roots of the plant to spread into the soil. 1. Take one or two sheets of newspaper and lay them out on a table. 2. Lay the empty bottle on the newspaper. You may need to cut or fold the paper so there is enough of it at the bottom of the bottle to fold under for the base of the pot. 3. Take the edge of paper nearest to you, wrap it tightly around the bottle and begin rolling. You should leave at least 5 cm of paper overhanging at the bottom. 4. Glue or tape the final edge of the paper to hold it in place (though it is not always necessary if you have rolled it tightly). 5. Fold the overhang across the base and tuck it in as best you can. 6. Remove the bottle from the newspaper ‘mould’. 7. Put the newspaper pot upright onto the bench, then press or tamp down on the base firmly from the inside. 8. Put gloves on and fill your pot with soil or potting mix to stabilise it. 9. Place each filled pot in a tray with the other filled pots. 10. 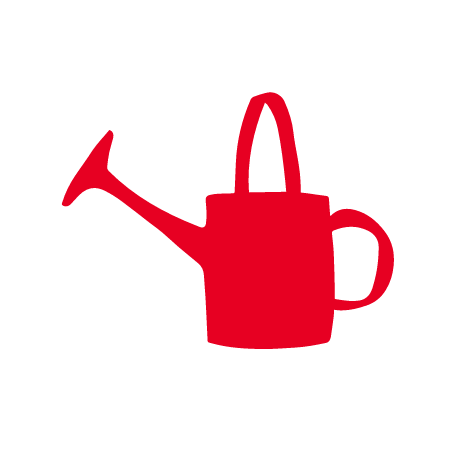 Plant out with seeds or young seedlings. 11. Water regularly while the newspaper pots are in the greenhouse, keeping the pots clustered together to retain moisture and shape. 12. Remove any tape and then plant the newspaper pots directly into garden beds when they are ready. The newspaper will decompose as the plant grows. You could open the base of the pot when planting if you think this will help the roots find their way down.